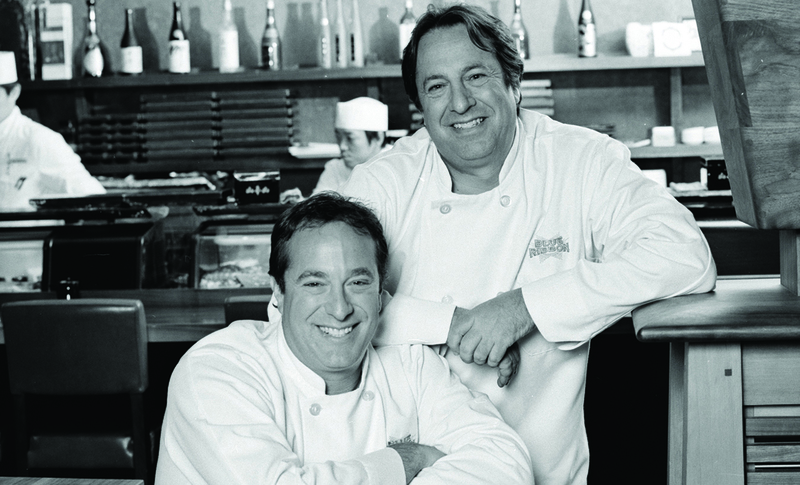 ric and Bruce Bromberg were born in New Jersey and got their start as chefs by attending culinary school at Le Cordon Bleu in Paris. After working in restaurants in Paris and the U.S., they teamed up in 1992 to open Blue Ribbon in NYC. An immediate success, the restaurant has since spawned eight additional locations. In 2007, they launched a line of 100 percent all-natural, breading-free chicken nuggets called Bromberg Bros. Blue Ribbon Naked Nuggets, which are sold nationwide. Blue Ribbon restaurants are annually recognized for excellence by many leading culinary institutions and publications including Zagat Survey, the James Beard Foundation, the Michelin Guide, Wine Spectator, Gourmet, Time Out New York, New York magazine, and Citysearch.com. Eric and Bruce were recently nominated for “Outstanding Restaurateur” by the James Beard Foundation. 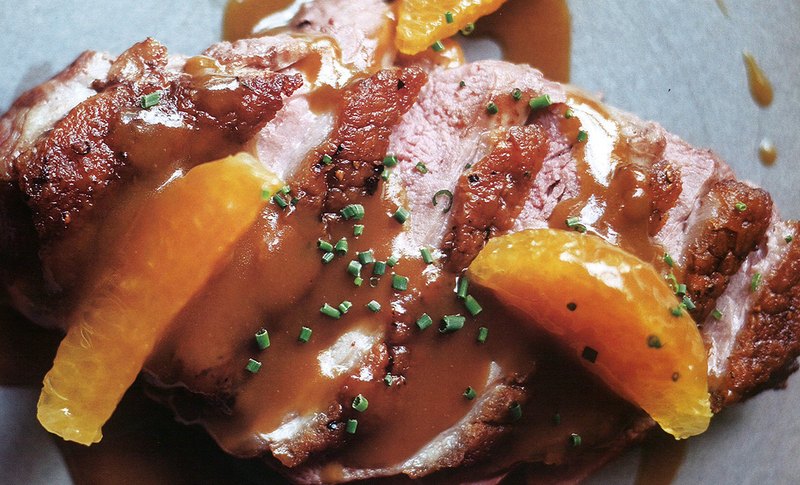 Their first book, Blue Ribbon Cookbook, was published in 2010 by Clarkson Potter. 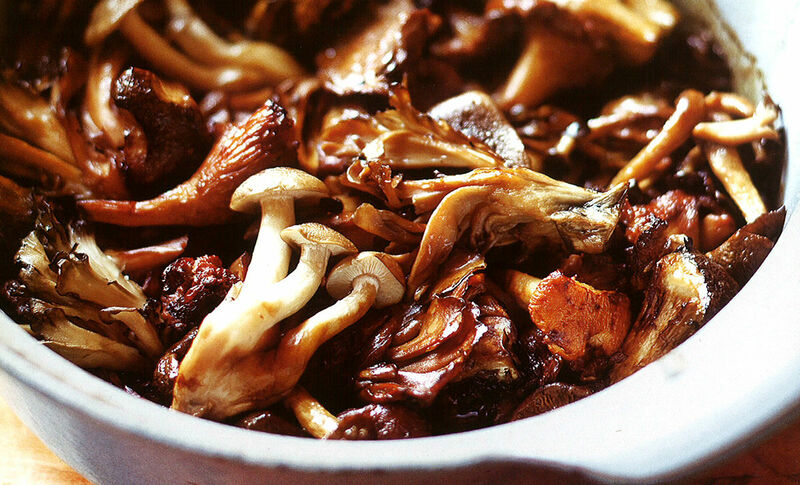 This simple broiled mushroom recipe has few ingredients but is packed with umami. 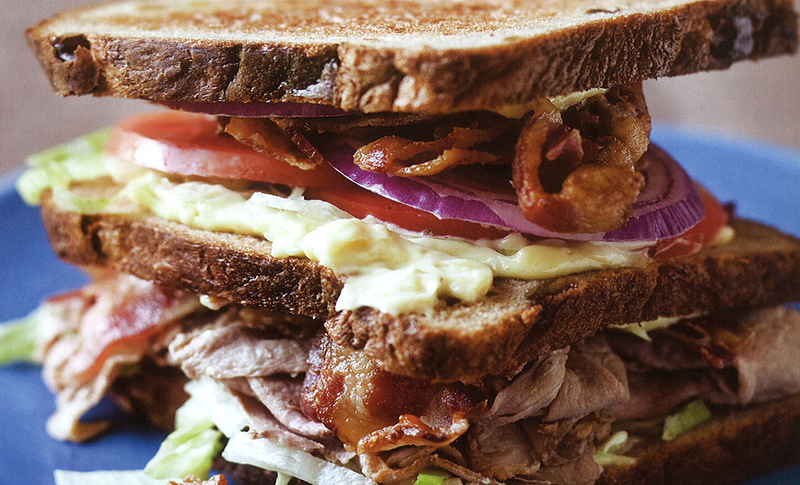 Once you see how easy it is to make, we have no doubt it will be one your favorites.